Hippychick Dream Tubes - Single Bed Sheet +..
Ergobaby Hipseat 6 Position Carrier - Islan..
Ergobaby Hipseat 6 Position Carrier - Hello..
Ergobaby Hipseat 6 Position Carrier - Galax..
LILLEbaby Organic Front Teething Bib - Natu.. 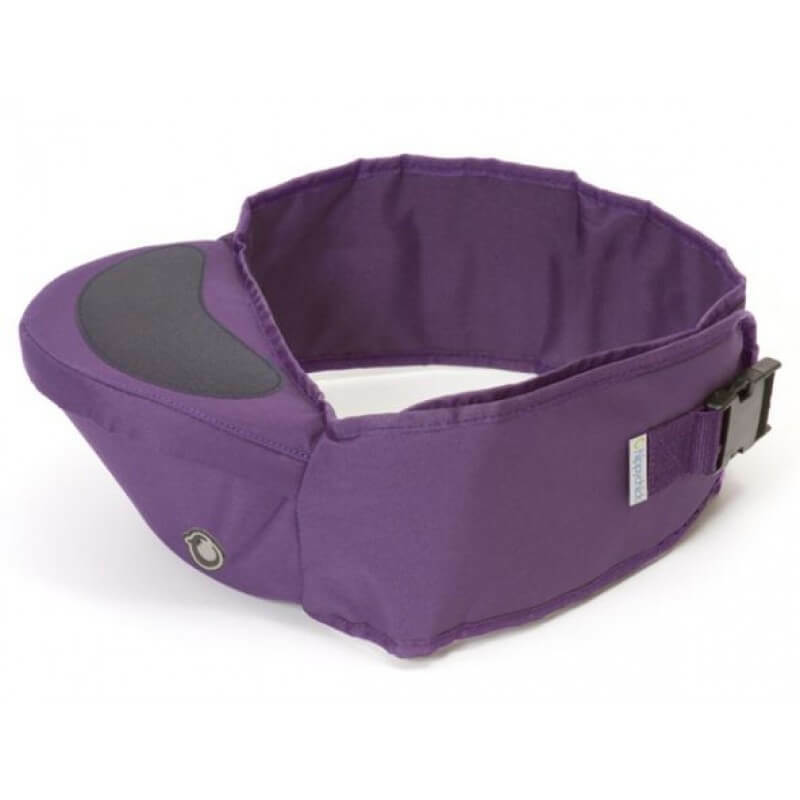 The Hippychick Hipseat's back supporting belt design is perfect for carrying children between 6 - 36 months. Our best selling toddler carrier is renowned for its durability, style and comfort. It's tough, hardwearing and machine washable! Specifically designed to address one of the root causes of adult back pain, the Hipseat provides a firm shelf for your child to sit on, supporting their increasingly heavy weight from underneath. Instead of twisting and bending your spine, the wearers back stays straight and supported and little ones are tucked into the chest, providing comfort and security for both adult and child. The Hipseat has a padded seat with a non-slip pad for extra comfort and is available in several fantastic colours! Each Hipseat is packed in its own drawstring bag for easy storage.